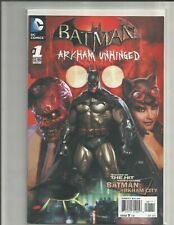 Batman Arkham Unhinged 1-20 (2012) FULL SET!!! (missing #6) HIGH GRADE COPIES!! 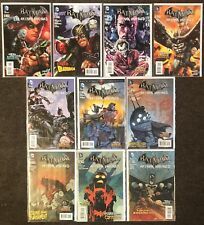 DC Comics 2012 Batman Arkham Unhinged #1 and #2 FREE SHIPPING!!! This page was last updated: 20-Apr 14:01. Number of bids and bid amounts may be slightly out of date. See each listing for international shipping options and costs.